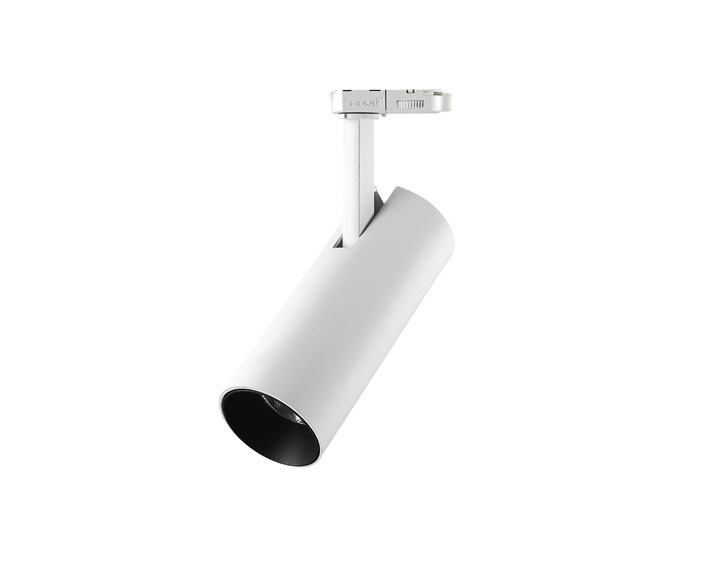 Tulip S track spotlight has an elegant and compact design. The radiator is encased in an aluminum housing, therefore, allowing for a smooth design. As all our range of track spotlights, the Tulip range includes several special color temperatures with application in a variety of sectors such as food, art, and fashion. Especially suitable for commercial spaces and showrooms that require a sleek, minimalistic luminaire. Mounted on tracks for better flexibility, the lamp has the smallest dimensions in the range (Ø70x264mm). It offers instantly better directional and accent lighting. The aluminum housing and the three color options: RAL 9003 - signal white, RAL 9005 - jet black and RAL 9006 - white aluminium, give it a modern touch. Selling groceries is a highly competitive business. Consumers have a lot of options on their hands, from small corner shops and specialty stores to large hypermarkets and even online shopping. It’s no wonder that the new competitive edge for retailers, is the customer experience. Lighting has the power to transform the customer experience and therefore influencing purchases. Light can attract attention, guide the eyes and the footsteps and showcase products at their best in full-color, mouth-watering shades. Lighting for DIY retailers is similar to that of general retail - in that the purpose of the lighting system is to create a differentiating customer experience and at the same time, trigger purchase impulses to increase revenue. However, given their sheers size, the type of luminaires used differ from smaller footprint retailers. Here, continuous line or trunking systems are recommended, because they allow for maximum flexibility and, most importantly, simplicity.